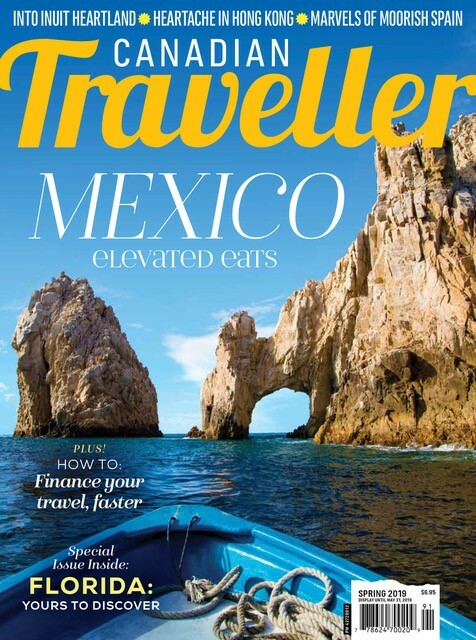 “Watch out for the piranhas,” says our guide, as he leads us into the waist-deep water of a rushing river. 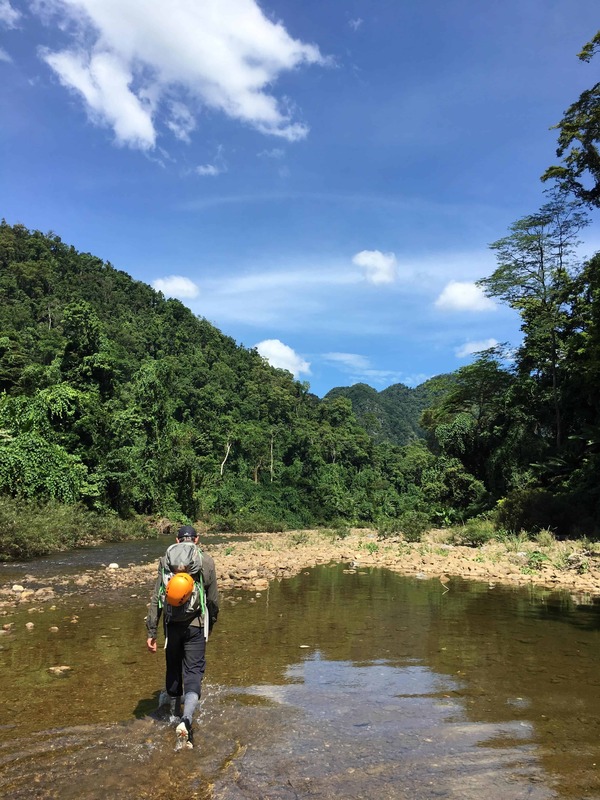 I had been warned about snakes, spiders, and leeches that morning during our trek briefing, but as I feel the pull of the river at my legs, I shoot a concerned glance back at my partner. He waves my knitted eyebrows away with a smile. The cool water is a welcome distraction, and a reprieve from the heavy, viscous heat that has been smothering us deep in the jungle of the Quang Binh province in central Vietnam. We are part of a group trekking 25 kilometres through Phong Nah-Ke Bang National Park. 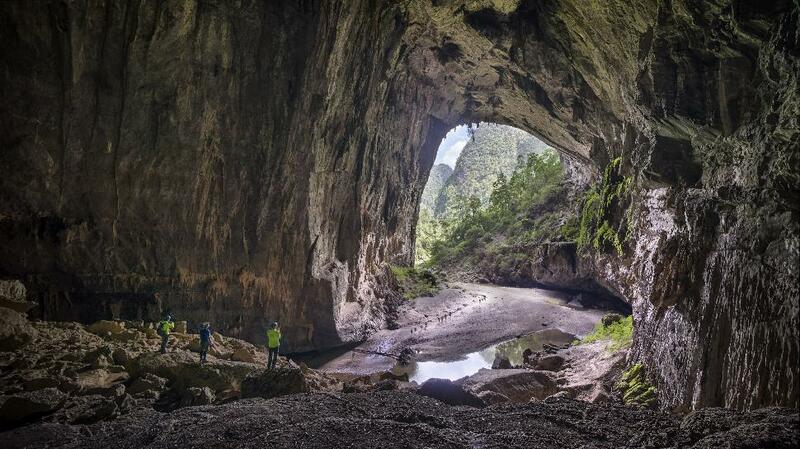 Our final destination is Hang En, the third largest cave in the world, where we will camp in its colossal chamber. 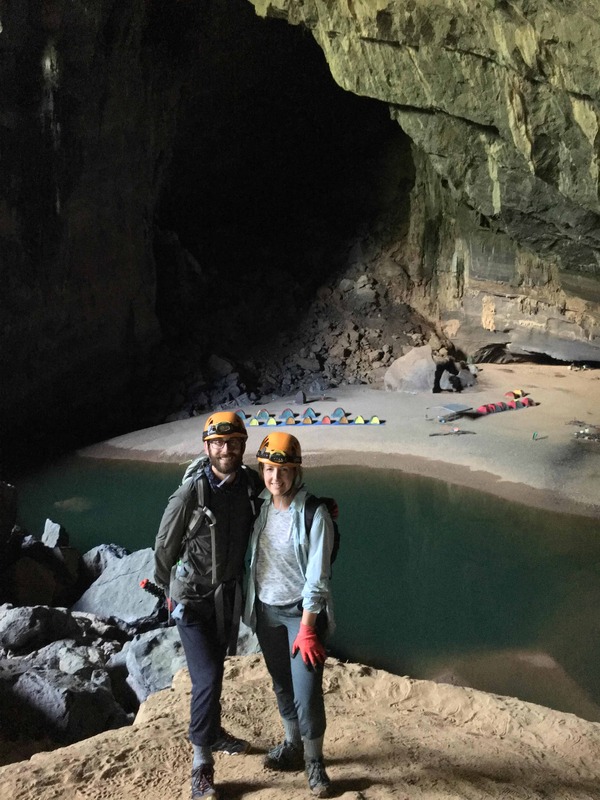 At 8 a.m. that morning, our group of 10 gathered at the headquarters of adventure tour company Oxalis, located on the banks of the yawning Son River in Phong Nha. The sleepy town of 3,000 is 10 hours south of Hanoi by train. 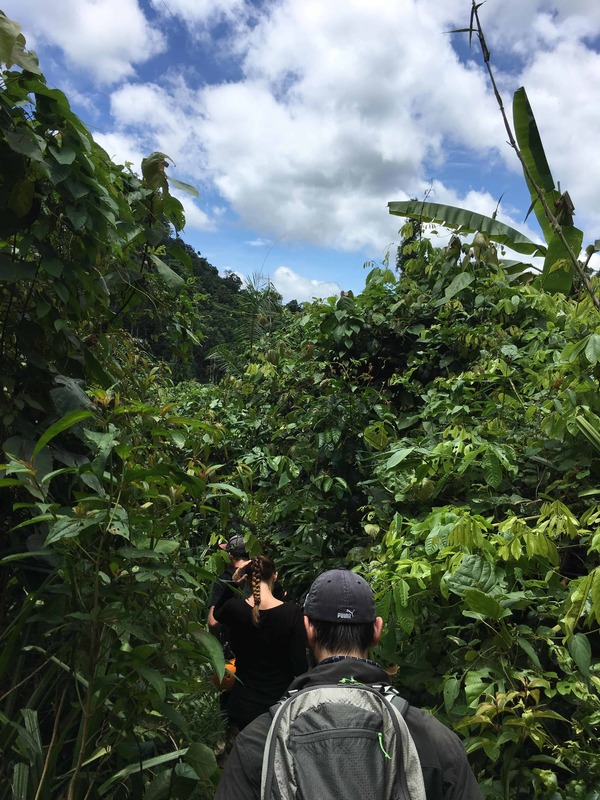 Among us is an Australian couple wearing the well-worn boots of seasoned hikers, a Harvard MBA candidate and first-time trekker, a marine from Washington, D.C., four small, wiry porters, and our 26-year-old guide, nicknamed Seven. Still slightly jet lagged and sapped from the pressing humidity, I took his name as a sign of good luck. We piled onto a small bus which snaked down the old Ho Chi Minh Highway and gave us our first view of the thick, verdant jungle we’d be hiking through. At the national park’s main entrance Seven negotiated our permission to pass. “Only Oxalis has rights to hike through the caves, so don’t be caught sneaking off to Son Doong on your own,” warned Seven with a wink. Hang En’s neighbouring cave Son Doong is the largest in the world, but covering the span of six days at $3,000 a person it was out of reach for us - on this trip. At the trailhead, covered in insect repellent and long sleeves and pants, we began our vertical descent single file into the dark heart of the karst mountains. A canopy of giant, waxy leaves blocked out most of the 40-degree heat. Nonetheless, my shirt clung to me with sweat within minutes as I navigated the gnarled roots at my feet. The jungle pulsed with the buzz of mosquitoes, the trill of exotic birds, and the chirp of mammoth insects. After a knee-knackering hour and on the other side of our first river crossing - nary a piranha or leech in sight - I collapse onto a wet boulder, mesmerized by the florescent yellow butterflies weaving around my boots. The porters pump more water through purifiers and then we’re back on our feet. Thwarting poison ivy with arms overhead through kilometres of thick brush, our path finally opens up. The yolk of the sun drips its golden heat down on us once again. In the distance, the thatched roofs of Ban Doong Village appear. Since the company opened in 2011, Oxalis’ caving expeditions have created jobs even in remote communities like Ban Doong. 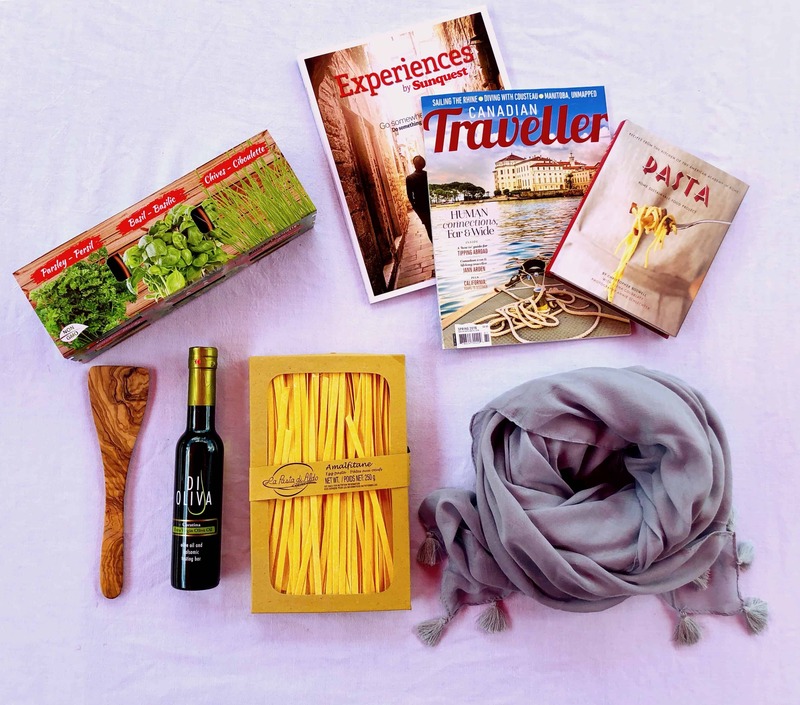 “Mother Nature had given us these outstanding wonders but not much had been done to help local people,” says Oxalis founder Chau Nguyen. Our hosts in the village serve us a fresh, simple lunch of shrimp spring rolls and vegetables. They are gracious enough not to recoil when we remove our sodden boots and socks to give our feet some air. On the trail again, we trudge another two hours across the dusty, rust-coloured earth under the prickly blaze of the midday sun. Our route is punctuated by over 30 deep crossings of the Rao Thuong River, where we soak our ball caps and bandanas to stay cool. Just as I reach for my tube of electrolyte tablets, Seven shouts out from the front of our weary brigade. “Do you see it?” he yells with a wide grin, pointing into the distance. Through the veil of green reeds that tower above me, I squint to see a dark slit on the side of a limestone mountain. Appearing like a mirage is the entrance to Hang En. “Thank god,” I mutter under my breath so only my partner can hear me. On the sandbank at the cave’s entrance we stop to gear up in hardhats, headlamps and climbing gloves. A few anticipatory glances are exchanged, and wide-eyed, I hold my breath as we follow the river into the mouth of the cave, devoured by darkness. A new world emerges, illuminated only by the beams of our headlamps. Stalactites drip from the low cavern like monstrous fangs, shimmering with golden flecks. 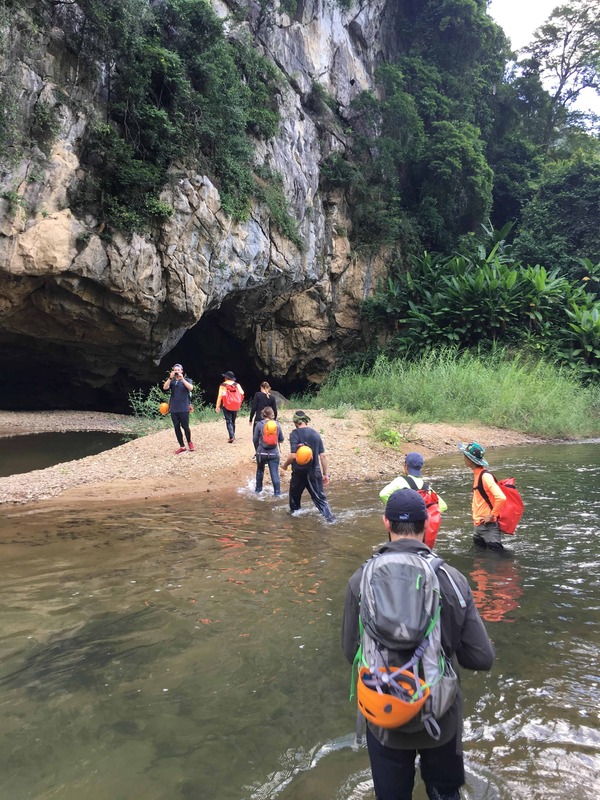 We tread through shallow waterways and scramble uphill over boulders until our narrow path opens up to a dirt plateau, the gaping jaws of Hang En’s vast main cavern swallowing us whole. The dust at our feet swirls upward in the cold, metallic air. Our group falls silent and the Australian couple whispers, “wow,” in unison. High above our camp, shafts of sunlight pierce the darkness and we see the porters setting up tents far below, along the sandy shore of an aquamarine lake. At 100 metres high and 180 metres wide, the cave’s spectacular scale is equivalent to double the height of Niagara Falls, and could fit two Boeing 747 airplanes with room to spare. As the porters start a fire for our dinner, Seven leads us to Hang En’s second entryway. The river carves through the cave as Seven points out 3-million-year-old aquatic fossils blooming on the rocks like white flowers. 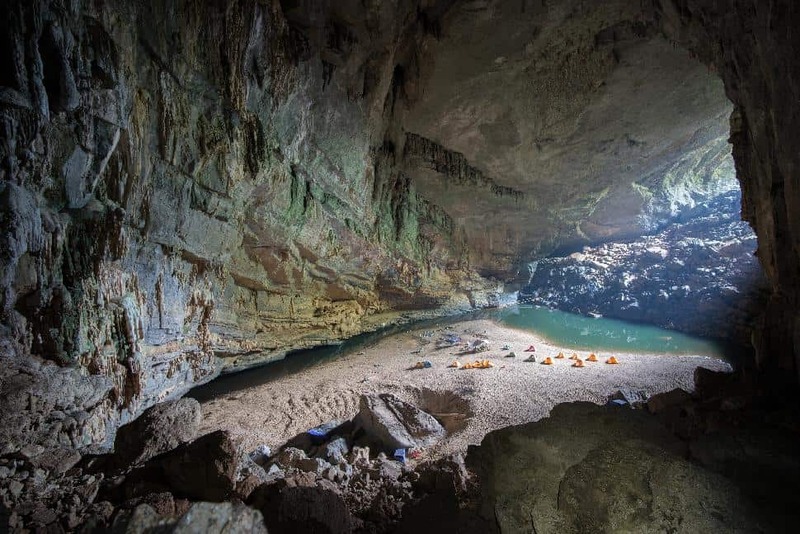 These traces are left behind from the rainy season, when the Rao Thuong fills the entire grotto with its powerful surge, continually eroding the limestone to create an even larger chamber. “How does this rank on your list of travel experiences?” asks the MBA-candidate rhetorically as we all crane our necks to take in the 120-metre-high entrance. The jungle and limestone mountains that lie beyond appear unchanged through the millennia, wild and other-worldly. Back at camp, the smell of roast pork and sweet spices wafts through the air; the porters and head chef (yes, there’s a chef) are preparing dinner. Before feasting, we take a dip in the cool, milky blue lake. Floating on my back, I hear a percussion of fluttering and flapping and watch as thousands of bats exit the cave’s mouth as the last sliver of light fades. Steeped in lantern light, bellies full of pepper stew, sizzling pork stir fry, and dragon fruit, we quench the day’s thirst with strong, local ruoa rice wine. Slowly, we bow out one by one, using flashlights to stagger to our bright green tents. I leave the fly open so we can see the stars that wink through the mouth of the cave. My eyelids grow heavy and my thoughts drift to an earlier conversation about a development company with plans to build a gondola that would ferry thousands in and out of the caves daily. I wonder how many others will have the privilege of sleeping in this limestone giant in solitude. The morning song of swifts overhead wakes me at 6 a.m. Little do I know that some of the most exhilarating and challenging parts of the trek still lie ahead (including a foray into Cold Cave, where we will swim into icy subterranean waters in complete darkness, and a grueling final ascent.) In that quiet moment, listening to the pre-dawn rituals of the three-million-year old monolith, I am happy just to be there, lost deep in the jungle of Vietnam. Is camping in a cave on your bucket list? Have you gotten off-grid in Vietnam? Vietnam is a country blessed with natural wonder and beauty, and what better way to experience it than hanging from a rope down a waterfall in the middle of the mountainous jungle.